"The app landscape continues to evolve, and in ways that are not always within our control. 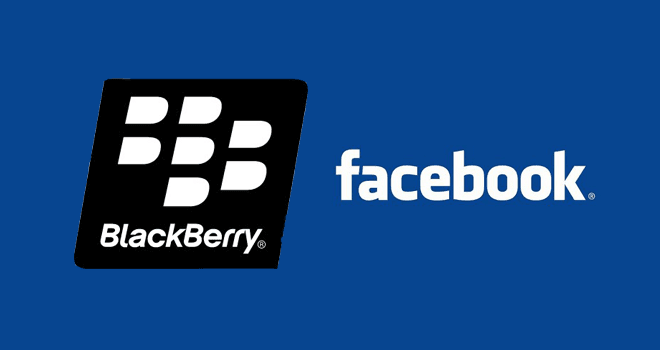 Recently, Facebook made the decision to discontinue support of their essential APIs for BlackBerry and WhatsApp announced they would end support for BlackBerry 10 and BBOS at the end of 2016. We are extremely disappointed in their decision as we know so many users love these apps. We fought back to work with WhatsApp and Facebook to change their minds, but at this time, their decision stands (but let them know how you feel on social media, using the hashtag #ILoveBB10Apps). Despite this, we have worked hard to ensure our end users have the best experience in light of this decision, and are continuing to search for alternate solutions..."
Few hours after this announcement Facebook roll out an update for blackberry devices, please DO NOT update your Facebook app, this will only remove the Facebook app and replace it with the web version. But if you have already been trick by updating it, simply restore your backup of Facebook application or restore your device to the initial and you’ll have the pre-install Facebook app back. This is a remarkable blow on Blackberry, do you think they will survive this? If you really love your blackberry use an hash tag #ILOVEBB10Apps on social media, to express yourself. Share This: Let your friends know what you just read by using the share button below.